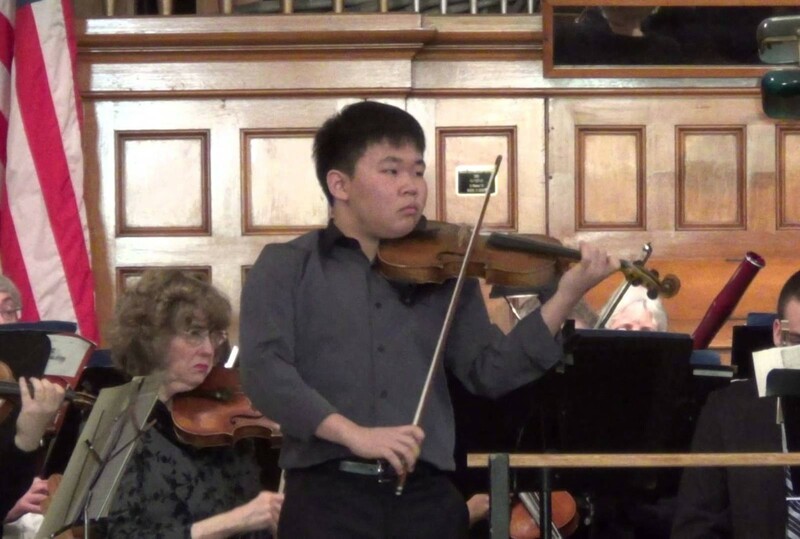 Austin began playing violin at the age of seven and has been studying with Ms. Jin Kyung Joen for the past six years at NEC Preparatory School. Austin is currently a first violinist in NEC’s Youth Philharmonic Orchestra. At Belmont Hill, he is also recognized as the violinist of the Belmont Hill School Piano Trio and a member of the Orchestra. In addition to winning the 2015 NEC Preparatory School Concerto Competition, Austin has also participated in several other competitions. In an impressive musical resumé, he has won first place in the 2015 Wellesley Symphony Orchestra Young Soloist Competition, the 2015 MMTA Bay State String Competition, the 2014 New England Philharmonic Young Artist Competition, the 2014 Brockton Symphony Feinberg Competition, the 2013 Ellen Huff Powers Young Artist Competition, and the 2013 Roman Totenberg Young Musician String Competition. Alongside his wins, he finished second place at the 2014 Waltham Philharmonic Concerto Competition and the 2013 American Protégé International Romantic Music Competition, and he received the Conductor’s Choice award at the 2013 Lowell Philharmonic Orchestra Jeanne Selander Concerto Competition. Furthermore, Austin has performed in numerous famous venues, including Carnegie Hall, Lincoln Center, Jordan Hall, and the Tsai Performance Center. 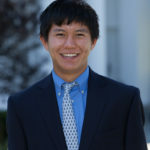 He has also performed for distinguished teachers/guests including Joseph Lin (Juilliard String Quartet), Tony Woodcock (NEC), Lucy Chapman (NEC), and Mia Chung Yee (Curtis). 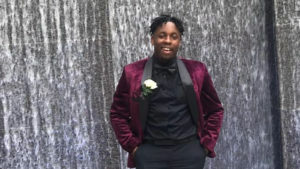 Austin also enjoys playing the violin for community service; he is a core member of the Boston Youth Music Charity, a non-profit musical organization that holds semi-annual concerts to raise funds for foundations such as UNICEF and Cradles to Crayons. As a fellow member of the Belmont Hill Piano Trio and Orchestra, I can say that it has been a privilege to practice and perform with Austin for the past two years; he truly is a special musician. As his stunning performance of Sibelius’s violin concerto would suggest, Austin will surely continue to have musical success at both Belmont Hill and beyond.